President Donald Trump's proposal for a sixth branch of the US military known as the "Space Force" is already paying dividends for one Hollywood actor. Steve Carell and The Office creator Greg Daniels are teaming back up for a Netflix original sitcom based on the idea, and in the process Carell will be making possibly record breaking money to return to series TV for the project. The Hollywood Reporter story on the show says that Netflix became interested in the show as soon as Carell was confirmed to be on board. The streaming platform knows firsthand the enduring popularity of The Office, as the show is said to often get more viewers than some of Netflix's original programs. With that in mind, it comes as no surprise that Carell will earn top dollar for his involvement, including fees as the show's co-creator and executive producer, which will all add up to more than a million dollars per episode, in all likelihood. "The goal of the new branch is to 'defend satellites from attack' and 'perform other space-related tasks'…or something. This is the story of the men and women who have to figure it out." Space Force will also represent Carell's return to a regular TV role since his departure from The Office. But he has also signed a one year deal to appear on an upcoming Apple TV "morning show drama" starring Reese Witherspoon and Jennifer Aniston – on which he will receive billing as a "special guest star." 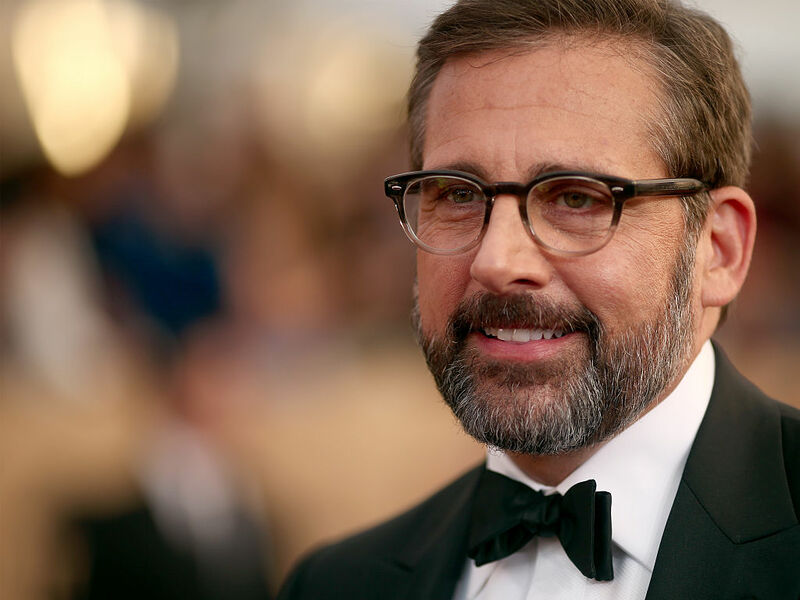 Steve Carell owns a home in Toluca Lake, California, and owns a home in Marshfield, MA. Carell's 1.27 acre Toluca Lake acre estate was previously owned by comic Jonathan Winters.